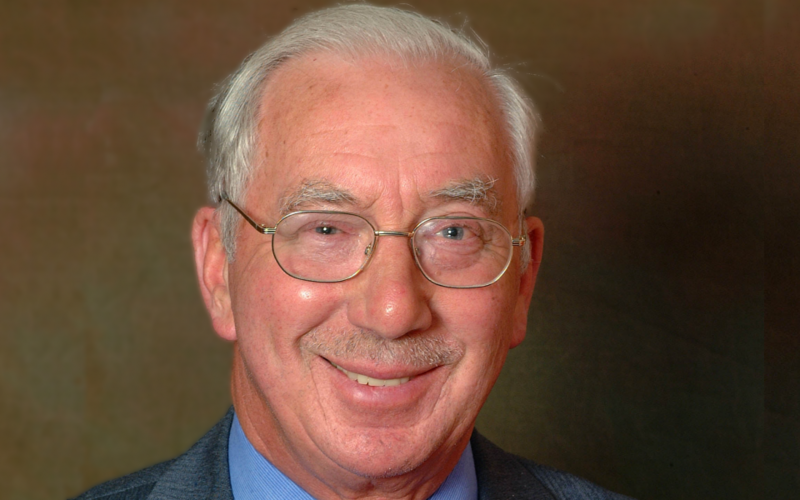 Pennine Lancashire is to benefit from potentially up to £10m in funding to help more people be physically active. 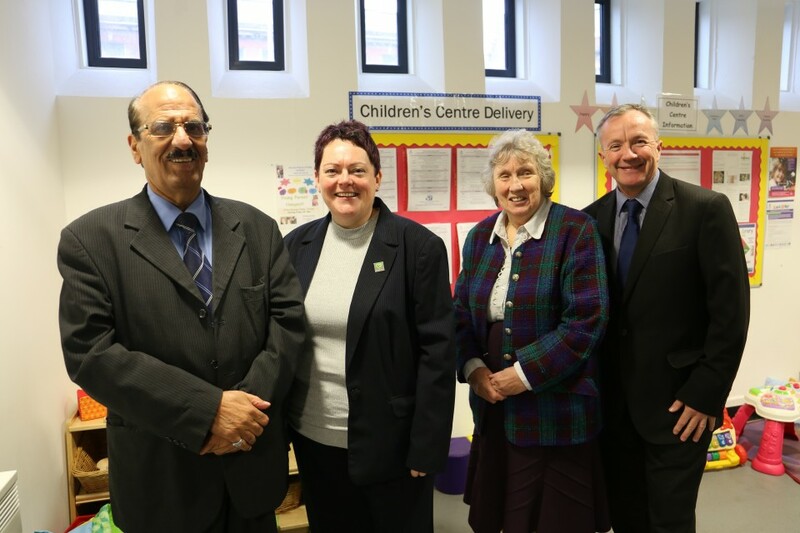 Blackburn with Darwen Council has announced plans to work with local Third Sector, youth and community partners to continue to provide a full range of youth clubs and activities for children and young people across the borough. 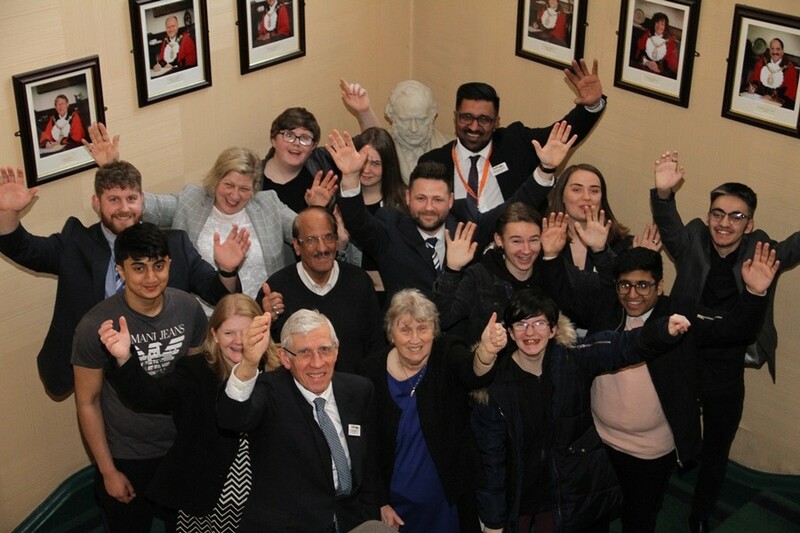 An inspirational young woman was welcomed to Blackburn Town Hall on Friday 22 March to be presented with a certificate for her local work in the community. 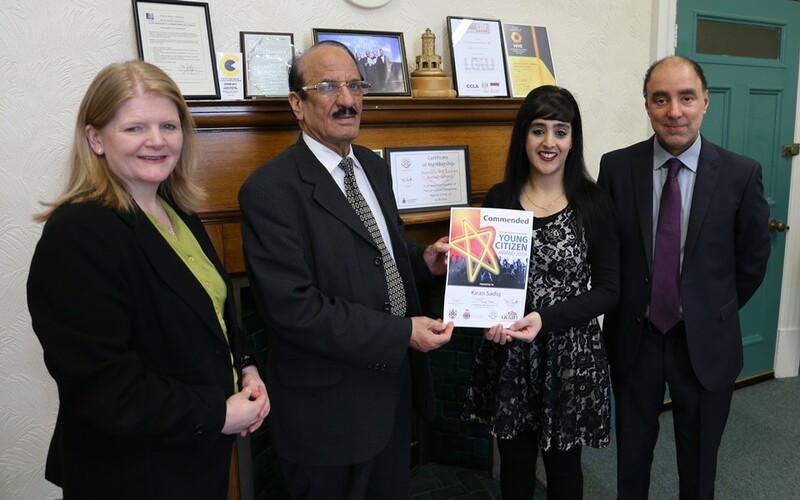 Council leader Mohammed Khan has welcomed the launch of this year’s leader’s award. 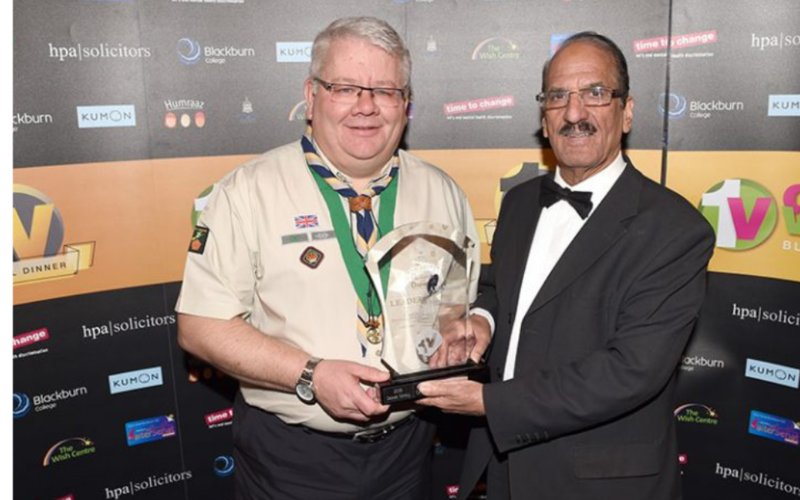 The Mohammed Khan Leader’s Award will acknowledge and reward an individual or an organisation that has promoted community cohesion through leadership in Blackburn and Darwen. 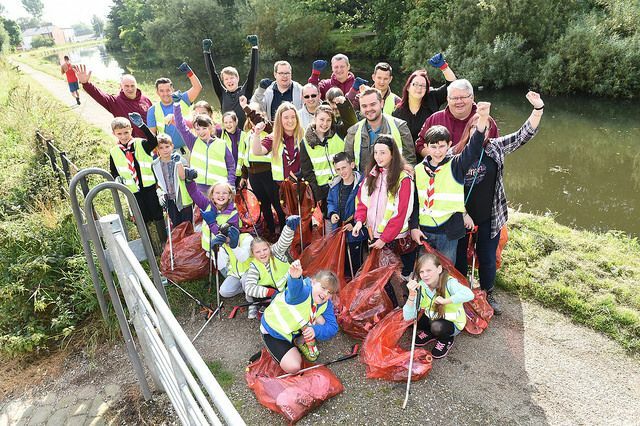 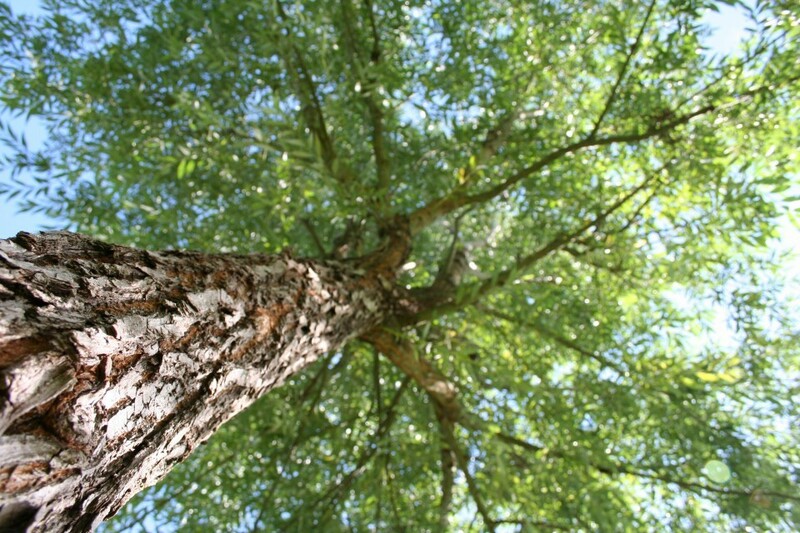 The Leader of Blackburn with Darwen Council has praised volunteers for their efforts to make the borough a cleaner and greener place and pledged to continue to support them. 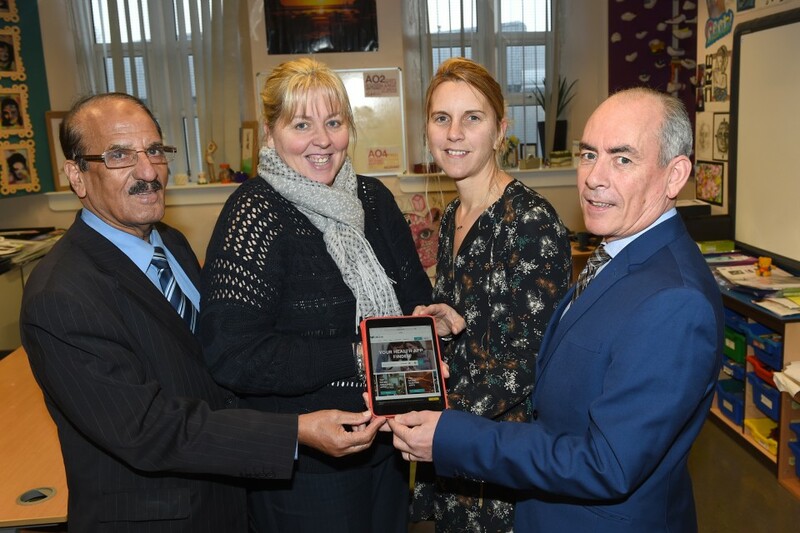 An exciting digital programme for schools combining health apps with the national curriculum has found even more success in Blackburn with Darwen with a second school successfully taking part. 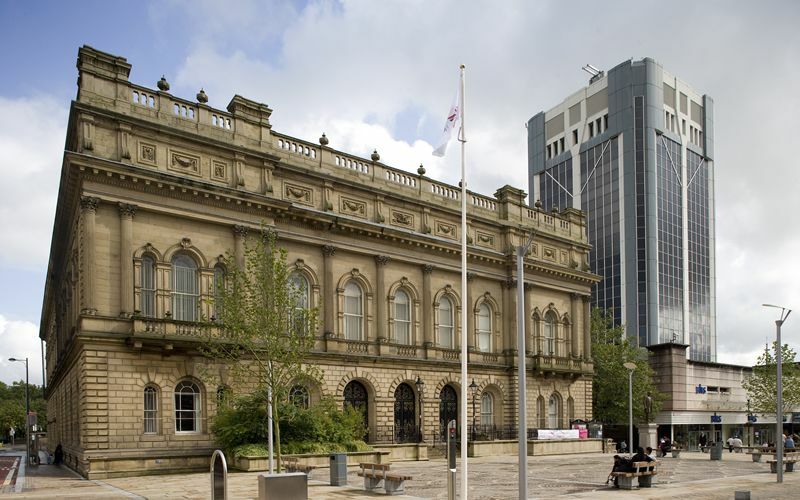 Two brave Blackburn World War One heroes will be remembered in a special ceremony in April. 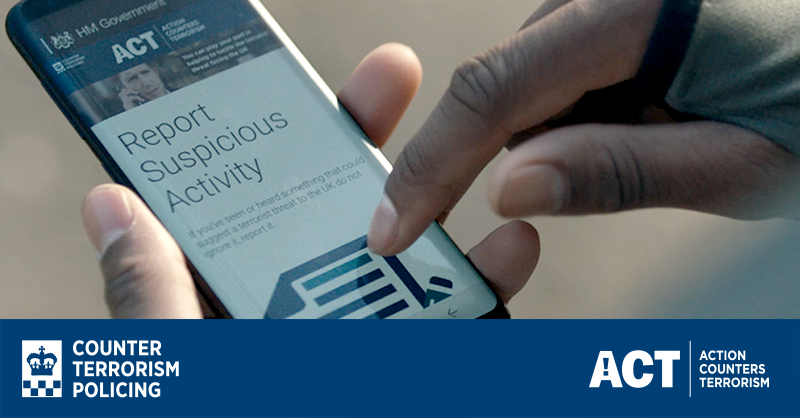 Blackburn with Darwen Council is supporting the police to tackle terrorism and save lives by reporting suspicious behaviour and activity. 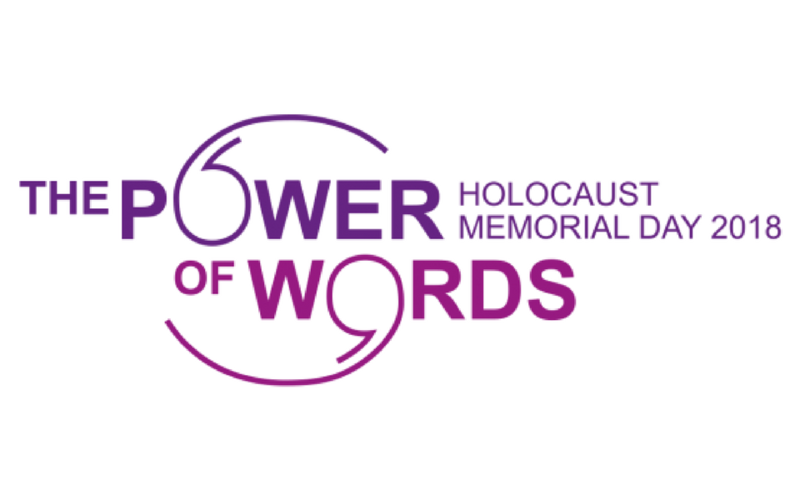 A moving ceremony to remember all victims of genocide, oppression and torture will be held in January. 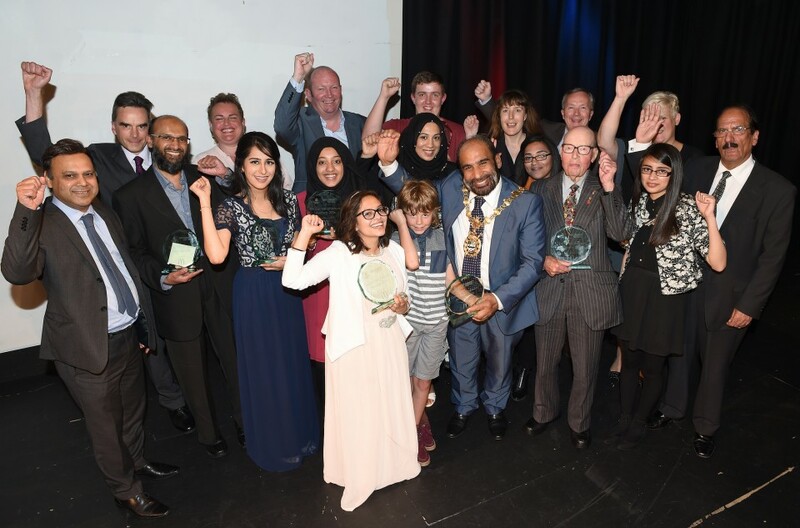 Nominate unsung heroes who make a real difference to the lives of those around them for the Good Neighbour Awards! 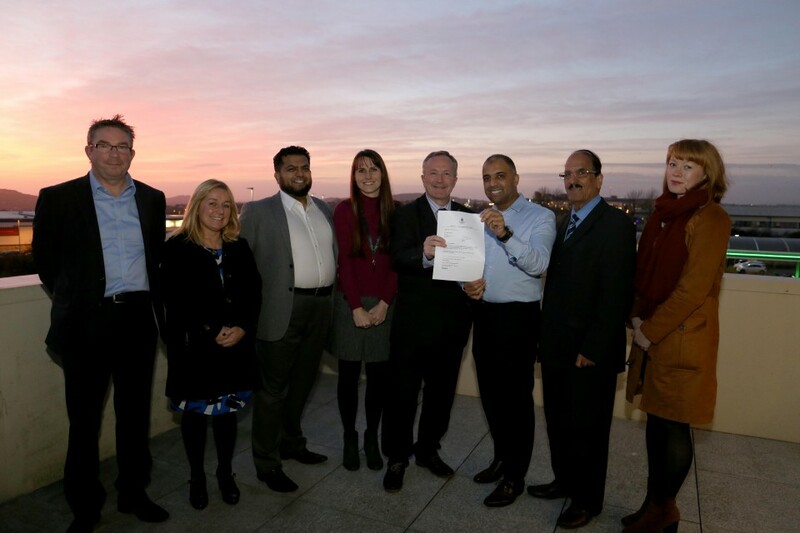 More than 60,000 households in Blackburn with Darwen now have the opportunity to reap the benefits of a local energy offering with ‘Fairerpower Red Rose’. 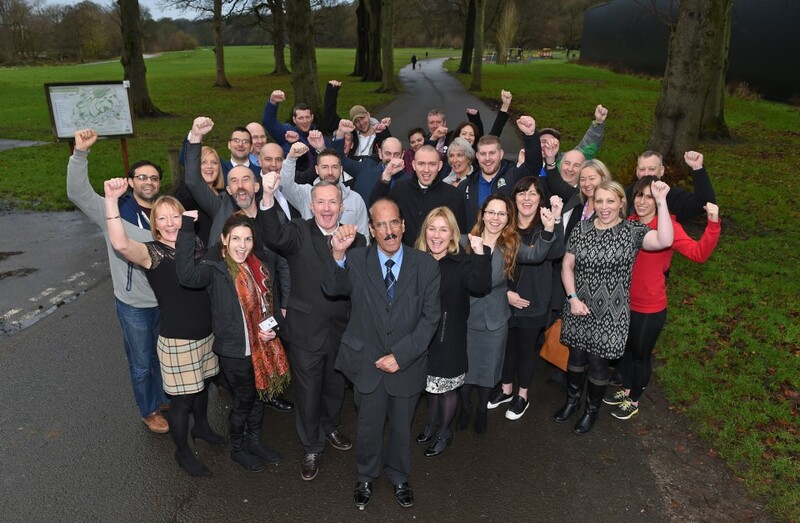 Plans for Euro Garages new head office facilities have been approved and agreed by Blackburn with Darwen Borough Council.